Best Preschooler Apps for iPad – Dora the Explorer Coloring Adventures! Yeah, you heard it right, the tablet computer manufactured by Apple Inc. named iPad has also rooms for preschoolers. In fact, I will discuss some of the best preschooler ipad apps in this post. Let us now start and be sure to jot down the name of the apps for you to download it. The first list of the best preschooler apps for ipad I will discuss is Build A World. The application is developed by World World and is based on the television series “PBS Kids,” which has already been recognized by the award giving body, the Emmy’s. The application is financed by the U.S. Department of Education and I assure that your kids will be able to improve their creative abilities and imagination. 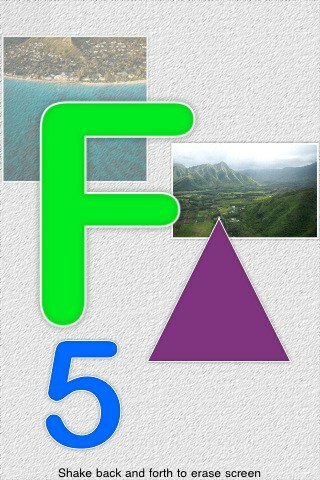 The application supports animations which include floating letters once the iPad is shook. Mothers and teachers can teach their preschoolers in arranging simple words like ANT, FROG, DUCK, etc. Images that best describe the words introduced are also provided. Build A World seems to only provide a little number of words. So for those in charge in upgrading Build A World, guys please add more words for better literacy for our preschoolers. I hope World World developers will be able to hear that plea. You can get Build A World for 0.99 dollars ($0.99) at the iTunes store. Swiper no swiping! Who’s never heard of that phrase? Well, if you are going to ask preschoolers about that I am sure they will mention the name Dora the Explorer. The next best preschooler apps for ipad I am going to share to you is the Dora the Explorer Coloring Adventure from Nickelodeon. Based from its name, this app will allow your preschool kids to color Dora and her friends such as Boots the Monkey. 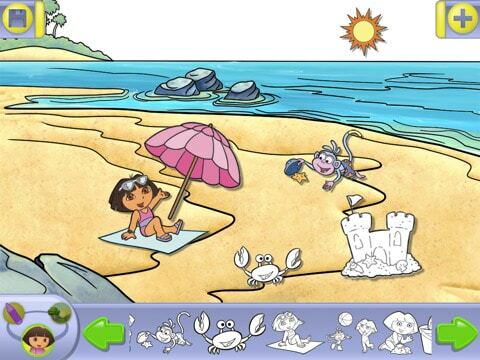 With the Dora the Explorer Coloring Adventure app, preschoolers will also learn how to speak Spanish. Kids can also save the pictures they have managed to color for future uses. The built in tutorial or guide can be a great help for your preschoolers in using the iPad app properly. You can get Dora the Explorer Coloring Adventure for 2.99 dollars ($2.99) at the iTunes store. 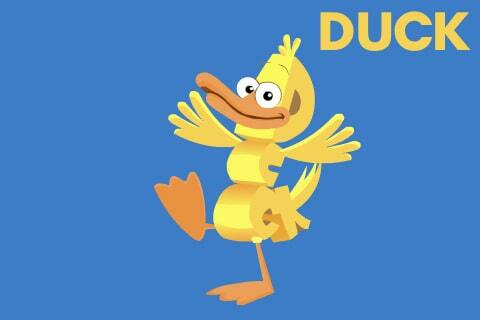 AlphaBaby Free is the last best preschooler ipad apps I will discuss. It is manufactured by Little Potato Software. Preschoolers will definitely enjoy using AlphaBaby because they will learn how to read the alphabets. The AlphaBaby application also allows preschoolers to record their voice when reading the alphabet. You and your babies can also upload pictures and add captions for better instruction of the alphabet. Isn’t it great? If you are excited to use AlphaBaby, you can get the iPad app for preschoolers for free at the iTunes store. Thank you for reading the post and please comment below. You can also share stuff about the other best preschooler apps for ipad you know.